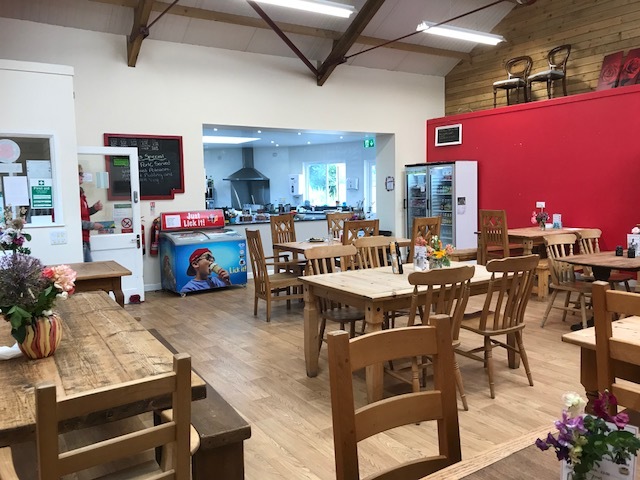 The skills centre is a spacious facility with seating, accessible toilets and wifi connection. 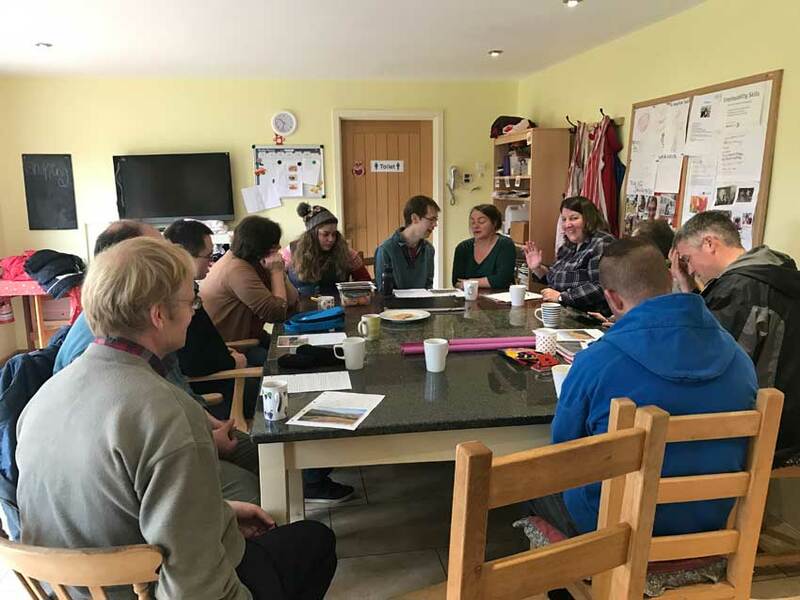 Fully equipped with a good size kitchen and cooking area, the skills centre is used to deliver courses, to run cooking sessions and independent living skills training. 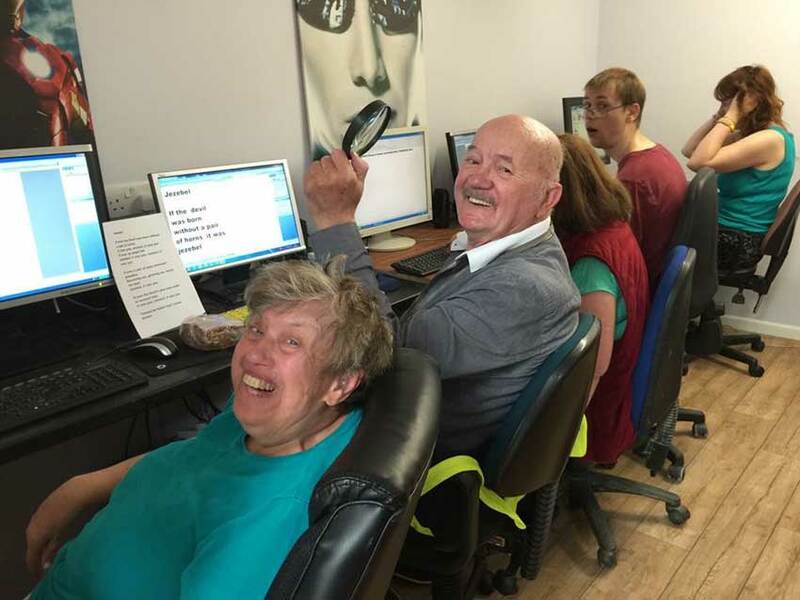 Sessions which run in the skills centre include; ‘Around the World’ cooking, Independent cooking skills, ‘Happy cooking’ from garden to plate, Learn Devon, Independent living skills, baking, reading group (story telling) and Creative Growth. The café is open Monday – Saturday (April – September) from 9.00am until 3.00pm. From October the café opening times are Monday – Friday from 9.00am until 3.00pm. The café sells tea and coffee, soups, light snacks and homemade cakes. The farm shop has a regular supply of retail products and gifts, seasonal home grown vegetables, salad, eggs and cakes. We stock plants, herbs and home and garden items. Our farm reared pork, lamb and beef can be found for sale in our cafe and includes, bacon, gammon, pork joints, legs of lamb and a selection of beef steaks. The café benefits from accessible toilets and wifi connection. The café is a popular and enjoyable choice of place for people to work and is the social hub at Made-Well, there is always something going on and to get involved in. Visitors are always welcome. Sessions which run in the café include: Individual baking with Sarah and Cat. For any visitor queries or information please call into reception situated in the car park. The pottery is a slip casting and hand building pottery; we use no fail glazes which mean everybody can get a fantastic result in the kiln. 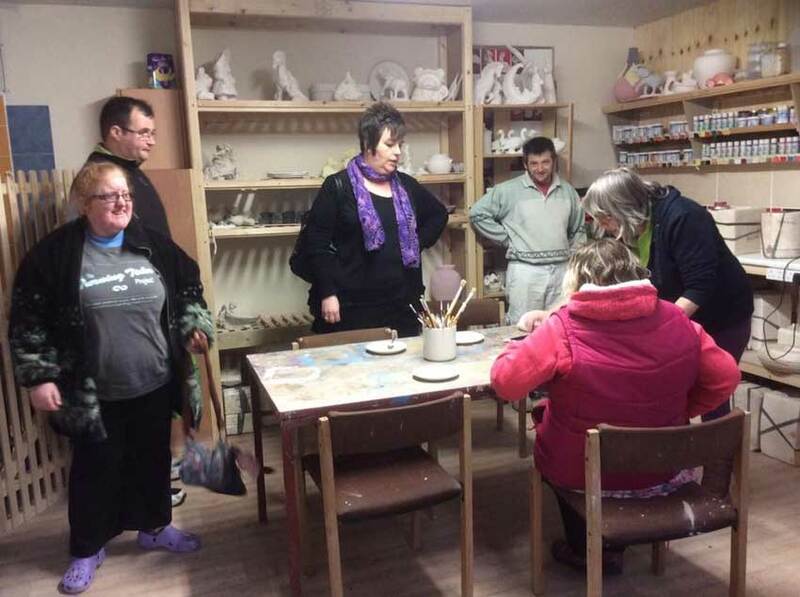 The pottery seats up to 8 people and the sessions are creative and relaxing. We also make pieces of pottery by hand; the tactile, hands on approach are popular. The pottery is open throughout the week and also open to members of the public on Saturdays by bookings only. Please contact us for more information. We run daily sessions in the pottery from Monday-Friday. The computer pod has been newly refurbished and is fully equipped with 7 desktop computers, comfortable seating, printer access and wifi connection. Standard and large key keyboards are available. The computers are also used for photography projects by the Made-Well Snappers. Sessions which run in the computer pod include: the computer course, free time on the computers and photography. The cycle path forms part of the Tarka Trail and currently goes from just outside Hatherleigh to the Made-Well cafe. 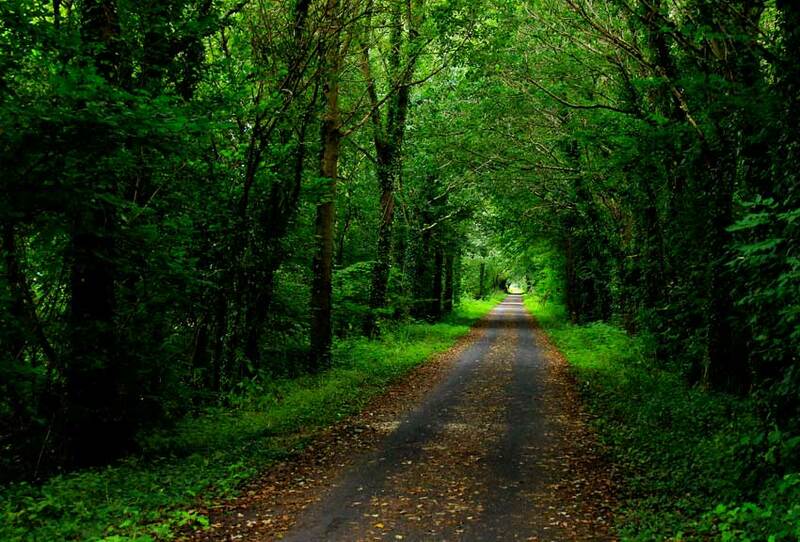 The county council is developing a country wide network of railway paths. The Tarka Trail is one of the flagship routes in Devon, with 32 miles of traffic free path, but this has a missing link between Meeth and the Market town of Hatherleigh. The route currently follows an interim, on road ride via Sheepwash which is circuitous and hilly, and does not realise the benefit of an off-road trail. Connecting the Tarka Trail to the existing path at Made-Well on to Hatherleigh will better connect this Market town to the strategic cycle network, bringing a range of benefits. 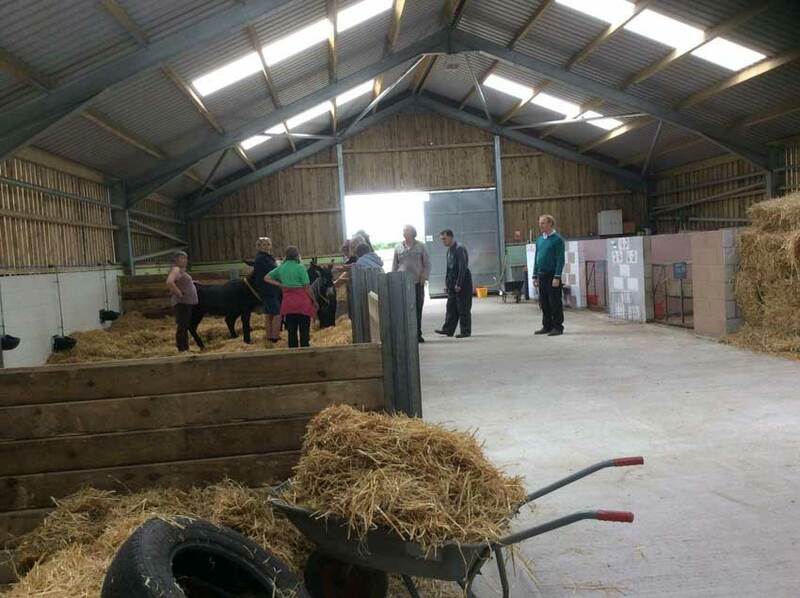 A large spacious barn built in 2016 which enables us to care and work with our animals all under one roof, creating a safe and enjoyable place to learn. Within the barn are pig pens and goat and donkey stables. Animal care activities include lambing, mucking out, grooming, goat walking, collecting eggs, feeding, bottle feeding lambs in the lambing season and general petting. We are continuously working on new projects to extend the farming experience. Sessions which run in the animal barn include; Donkey care and daily general animal care activities. We have good sized outdoor animal areas and paddocks. The goats enjoy going outside into their paddock during the day and the donkeys spend a lot of time outside only coming in for grooming, care and in bad weather conditions. 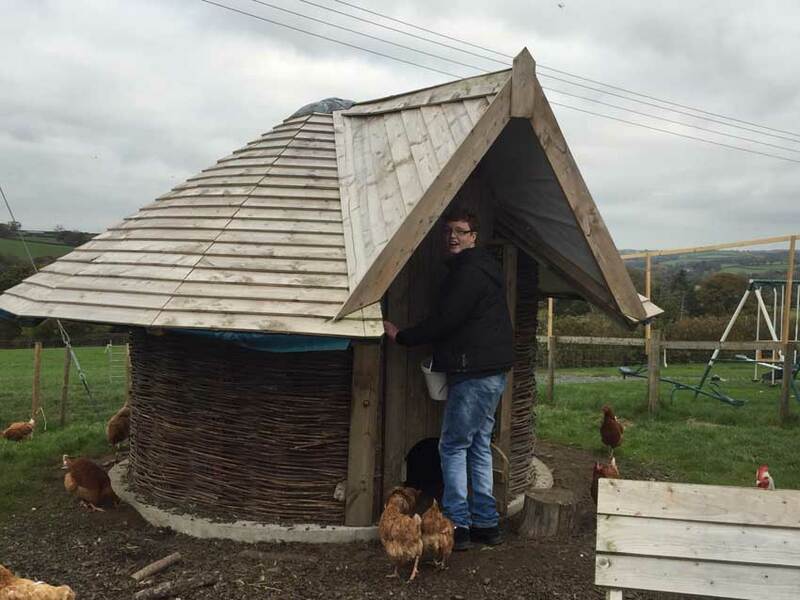 The chickens, geese and ducks all have outside areas with their own wooden/willow palaces aka coops for shelter and safety overnight. The wood workshop is a good sized fully equipped space. We cater for all abilities and everybody is welcome. You can use any tools and make anything you want. The woodwork workshop is accessible to everybody and has been newly refurbished with work benches of different heights. 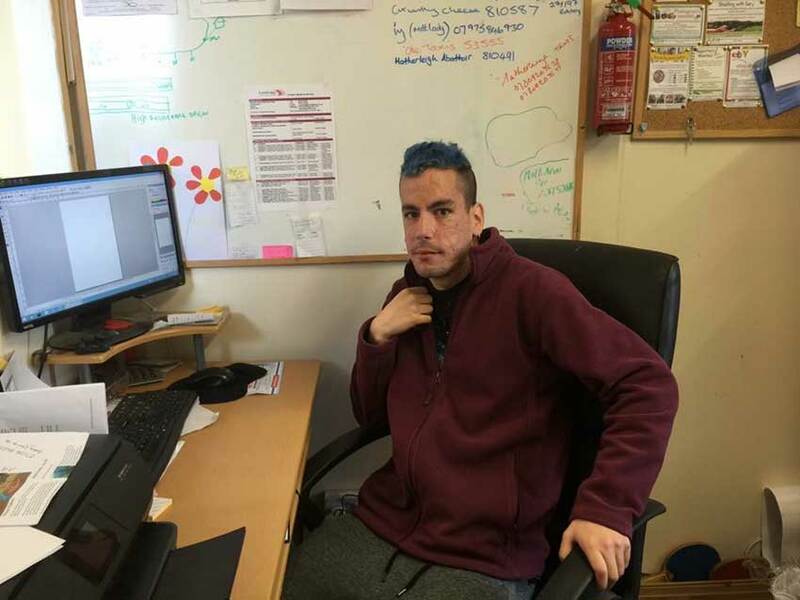 Seb the woodwork tutor is always on hand to offer help and advice. The wood workshop produces a range of items which we sell in the café and at local shows. The woodwork team also make items to order. 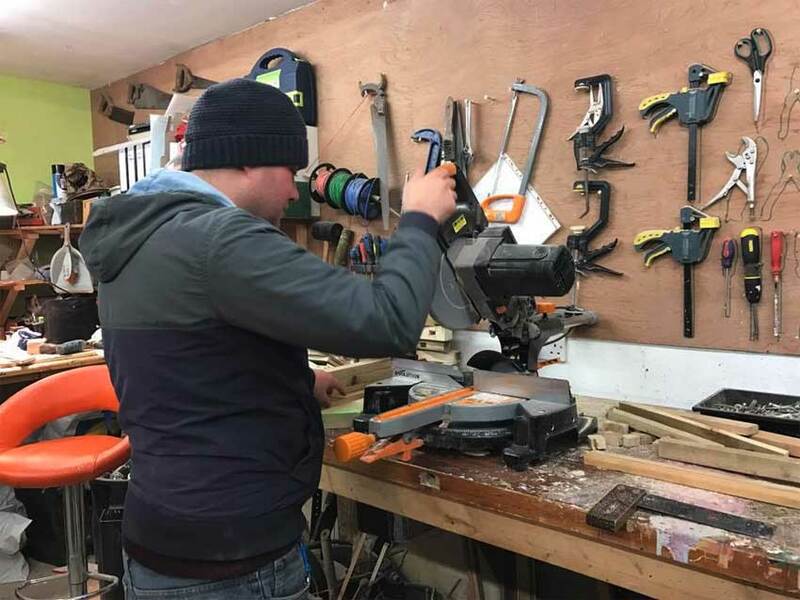 Sessions which run in the wood workshop include: Daily woodwork sessions and individual woodwork projects. 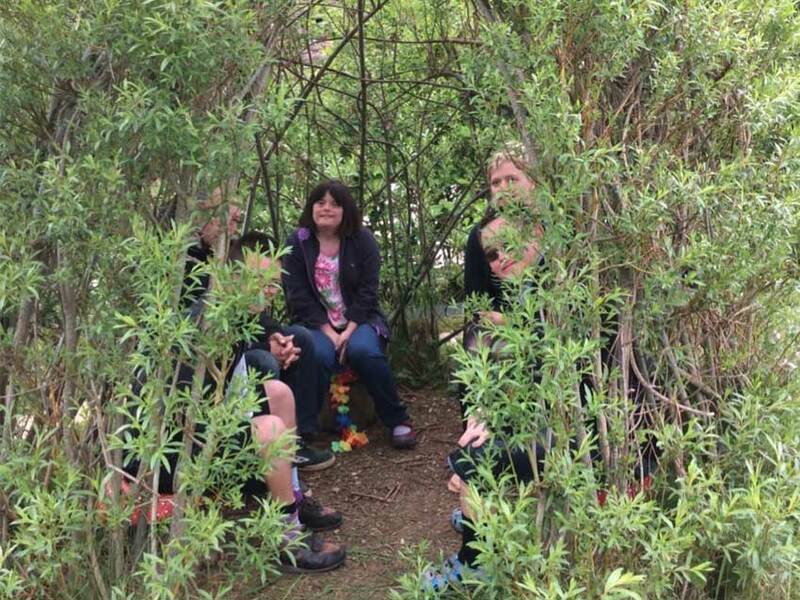 The craft pods are spacious, comfortable pods used for a variety of activities including small events, arts and crafts, sewing, felting, knitting and spinning. 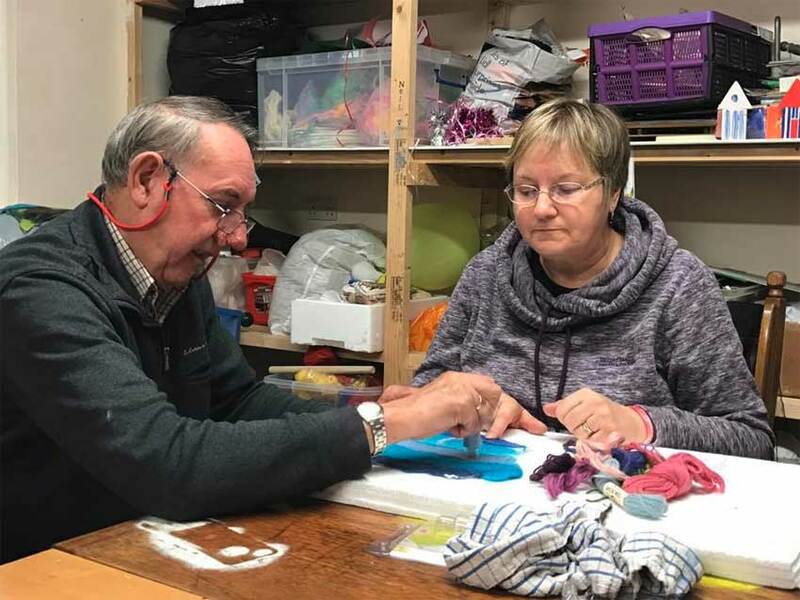 Sessions which run in the craft pods include: Sewing, wood and paper craft, crafts, art attack, wii fit, singing, Sue and Emilys team of artists commissioned by the Pink Ladies, drawing, drama and spinning and traditional craft. 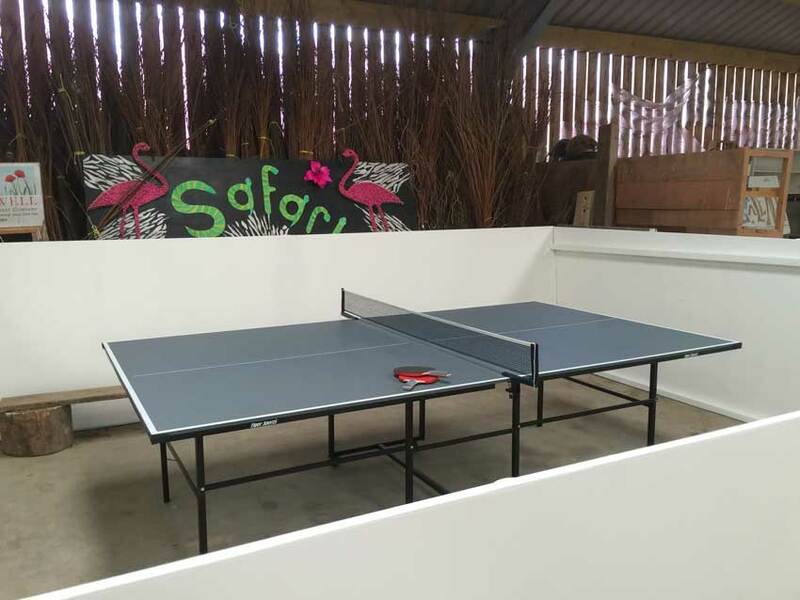 In our new games areas we have basketball, table tennis, table top football and pool. People can access this area at all times. The games area is inside and is great to use for indoor sports activities. 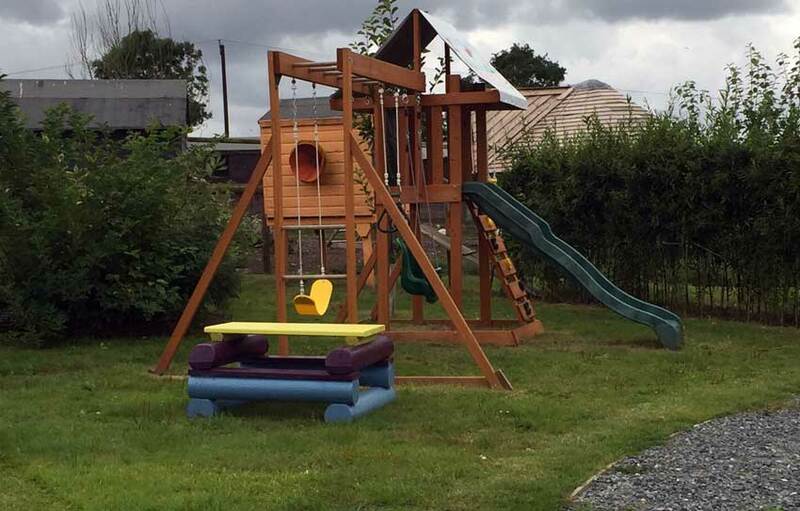 The children’s play area and garden is now complete and has swings, slides, a wooden play house, outdoor chime and a climbing frame. The play area has lovely scenic views and is right next to some of our animals, who just love a fuss. The aim of the gardens is to involve people in the whole process of plant growth from seed to the end product of vegetables and flowers. 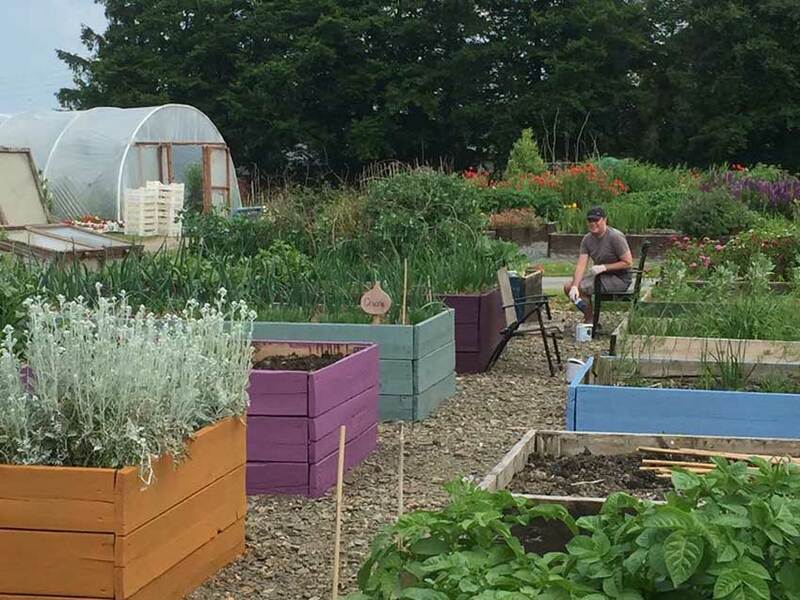 We run daily sessions in gardening involving sowing, growing, harvesting, reaping raised beds, painting raised beds, watering, weaving of willow hedges, grass cutting and selling produce at local markets. 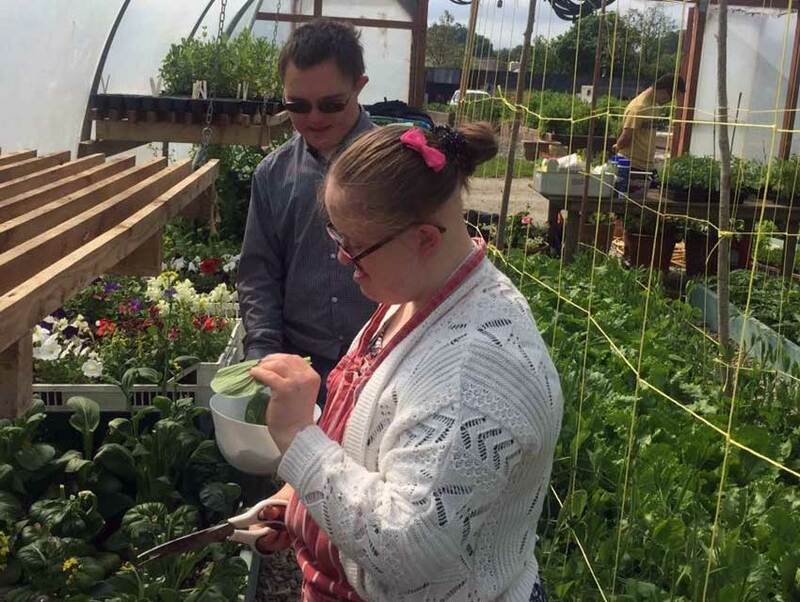 The raised beds provide an accessible gardening experience for everybody to get involved in. 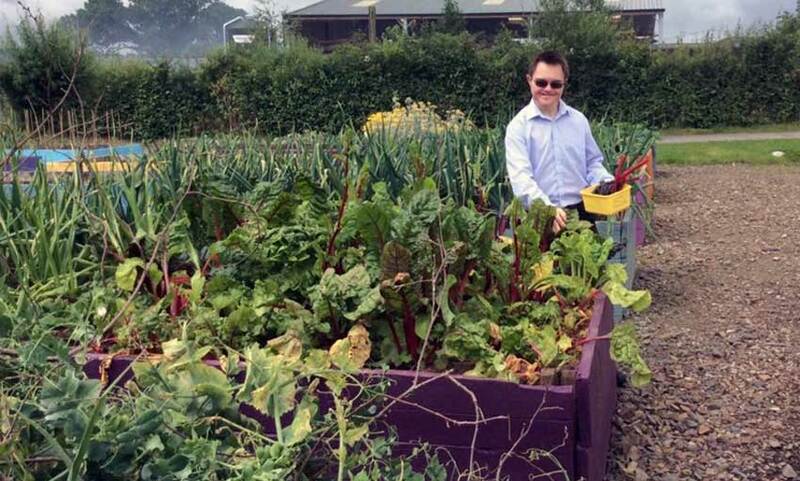 In our raised beds we grow a wide selection of vegetables which are used in our café and cooking sessions. We also sell the vegetables we grow on our plant stand, at local markets and local events. We have three poly tunnels which are used for different purposes. In poly tunnel 1 salad is grown. Poly tunnel 2 is used for propagation and growing seedlings for sale and for planting out. Poly tunnel 3 is used for growing produce year round. We have 12 allotments which are used by the public. Hatherleigh community have allotments on the Made-Well site where they grow their own fruit and vegetables.